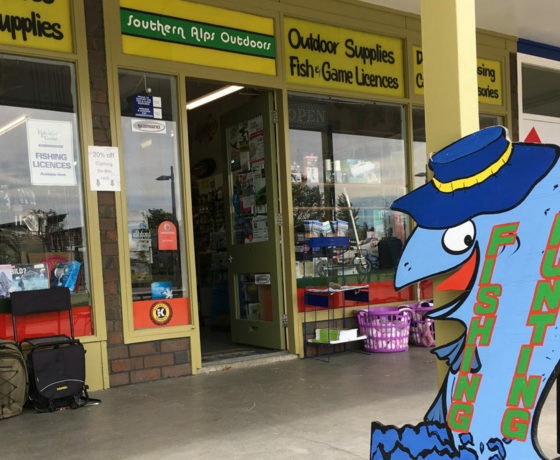 The Mackenzie region is a haven for country fishing, surrounded by snowy peaks, tussock covered landscapes and stunning Aoraki/Mount Cook as a backdrop. With a wealth of waterways from fast flowing mountain rivers to gentle chalk streams, the region has an abundance of trout and salmon. 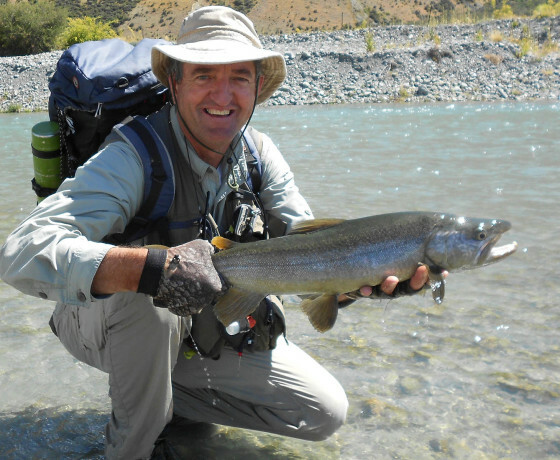 The huge watershed of the Southern Alps provides sparkling, crystal clear, cool waters, the perfect habitat for trout. It’s hard to beat the Mackenzie region as a fishing destination for its diversity of lake -fishing opportunities from either the boat or the shore. 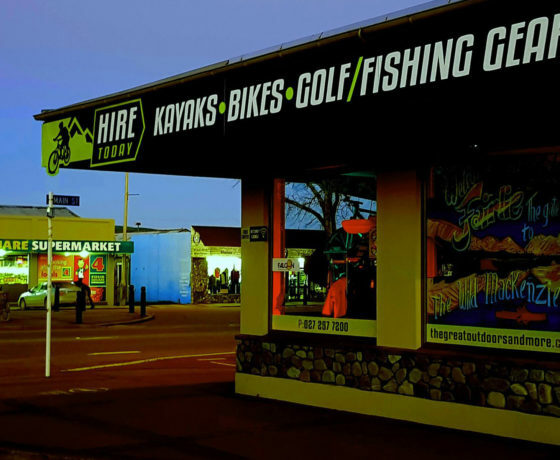 The hydro canals are arguably the ultimate sports fishing destination in New Zealand, and the numerous man-made and natural lakes in the area serve as a nursery. The combination of large lakes and smaller lochs adds to the wide variety of fishing on offer. There are over 30 streams and lakes all within one hour’s drive from Twizel or Lake Tekapo Village. 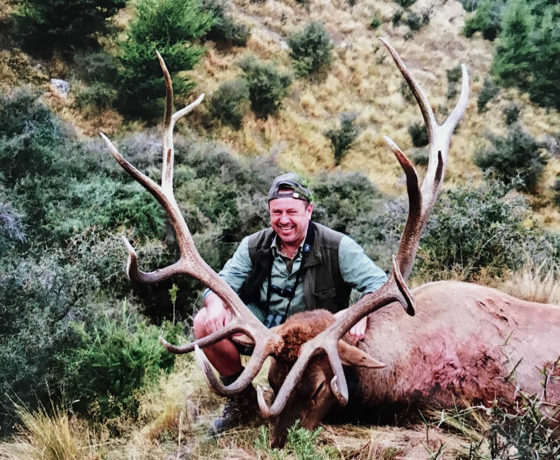 The Ahuriri lake is the jewel in the Mackenzie fishing destination crown, with a magnificent setting, wonderful water and the chance to land a trophy fish. Most of the trout in these waters weigh between 1.5 and 2kgs, but bigger fish are present if you’re willing to hunt for the best spots. Guided fishing trips around the Mackenzie for wild brown and rainbow trout.